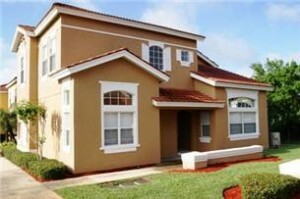 Buying a property in Florida is not difficult but it is different to the process in the other countries. There are challenges for the unwary and expert advice is essential. 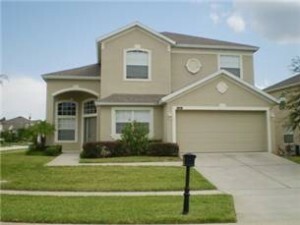 That’s why Florida Link Properties employ only Florida fully licensed realtors who will work with you and guide you through the entire purchasing process. From viewing properties that meet your specific criteria to arranging financing, legal advice, inspections, interior design, furnishings, management, rental programs and all you will need to acquire that perfect property. 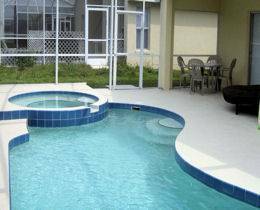 Florida Link Properties working in close association with several realtors, will ensure that your entire buying experience is truly enjoyable and effective. Professional guidance is with you every step of the way! 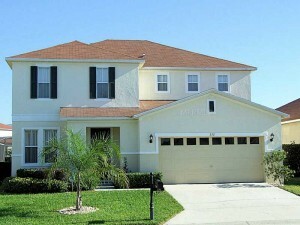 Florida Link Properties offers one of the largest varieties of holiday homes for sale. Select a area community from the map or view communities by list. 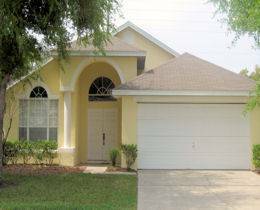 For renters of a Florida villa enjoying a Florida holiday, Orlando is the heart of Florida and home to the world’s most popular attractions. The area has seen an increase in new attractions, making it the perfect location in the Sunshine State for families to plan an Florida Holiday, Cypress Gardens has re-opened with many new attractions. Gatorland have also added a water attraction to its existing park. Walt Disney World has opened “Finding Nemo – The Musical” at Disney’s Animal Kingdom and “The Seas with Nemo & Friends” at Epcot, and ”The Laugh Floor Comedy Club” at Disney’s Magic Kingdom. SeaWorld have added Acquatica, a superb water park for all ages, and more new Orlando attractions will almost certainly be announced in the coming years.